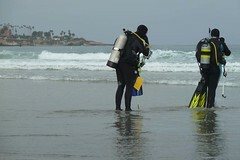 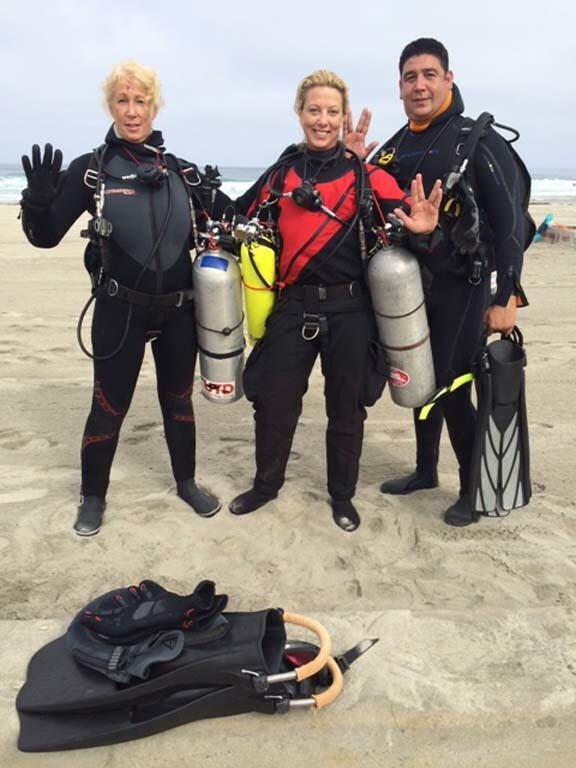 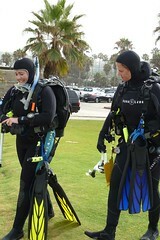 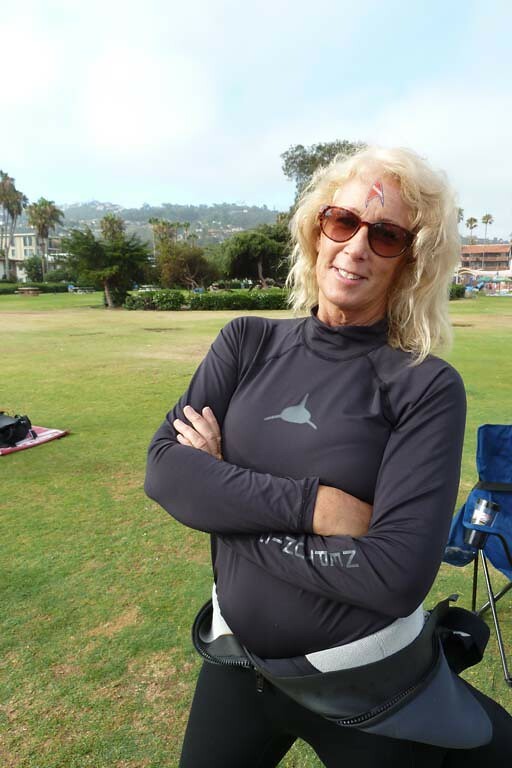 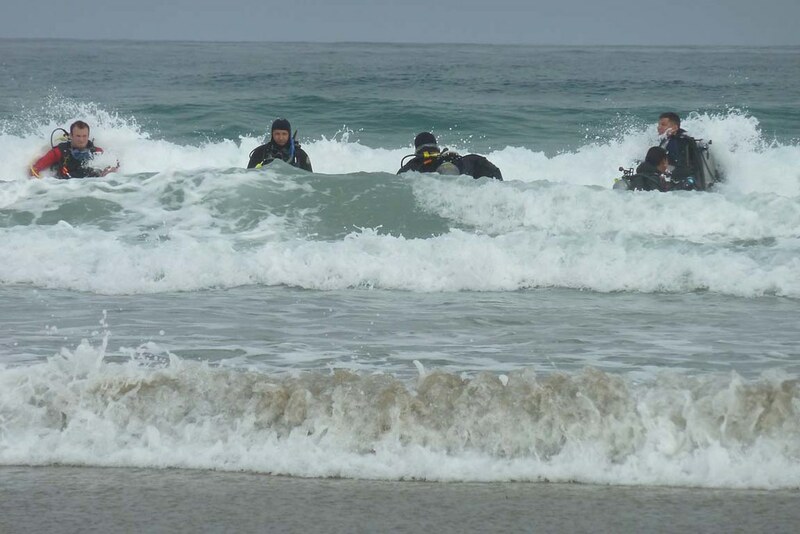 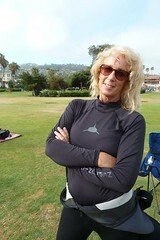 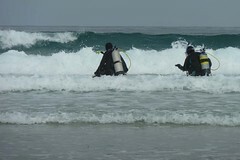 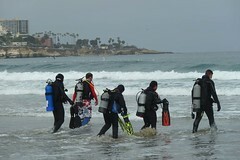 DESCRIPTION: 6th Annual Roddenberry Adventures Comic-Con kick-off dive at the La Jolla Shores. 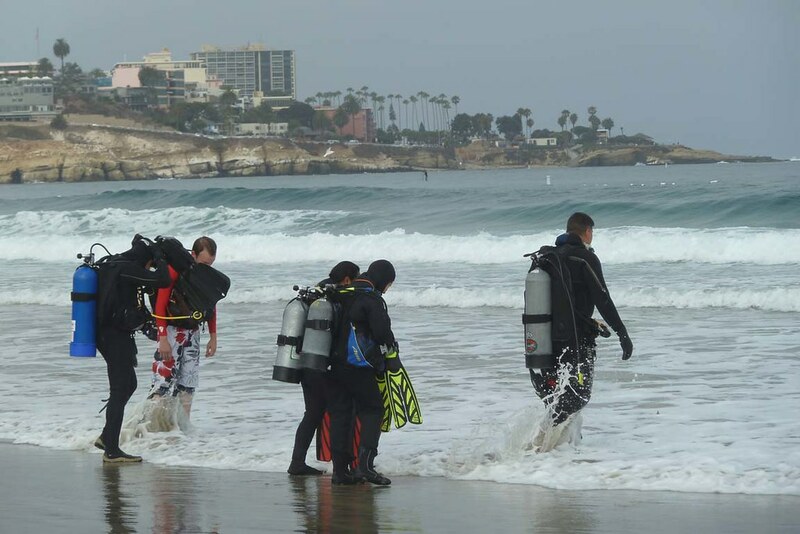 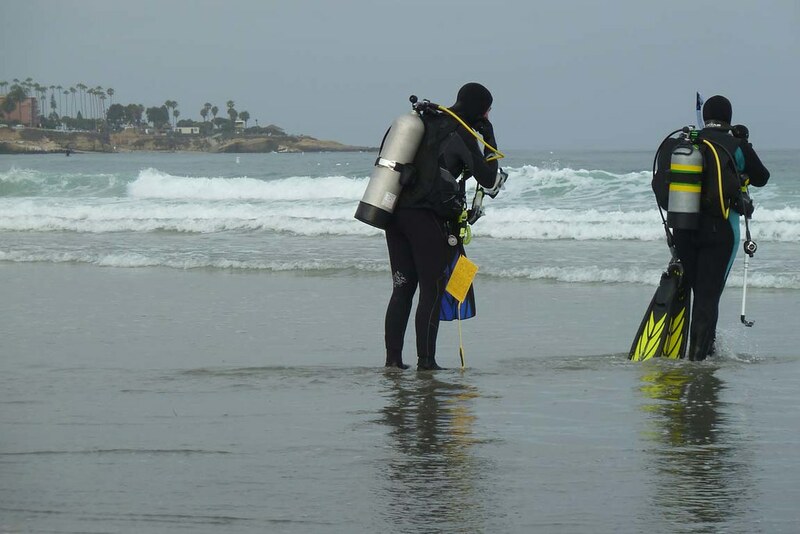 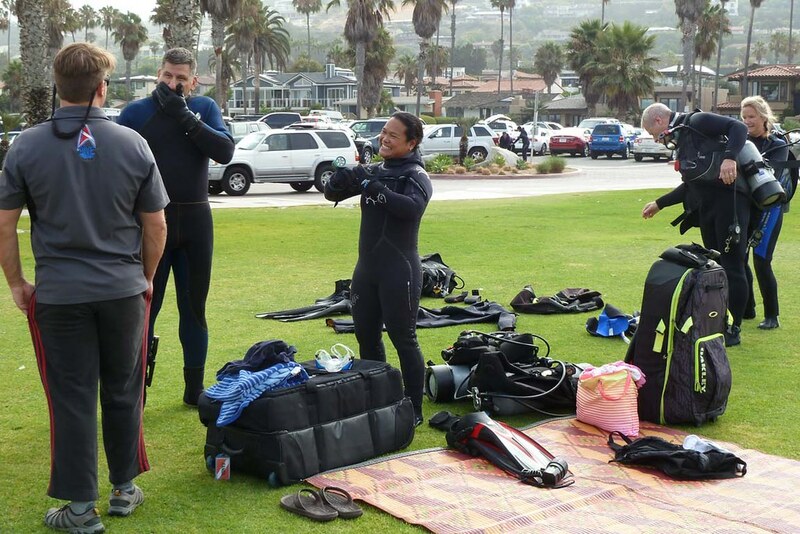 Participants gathered at the beautiful La Jolla Shores for an early morning dive to explore the underwater canyon. 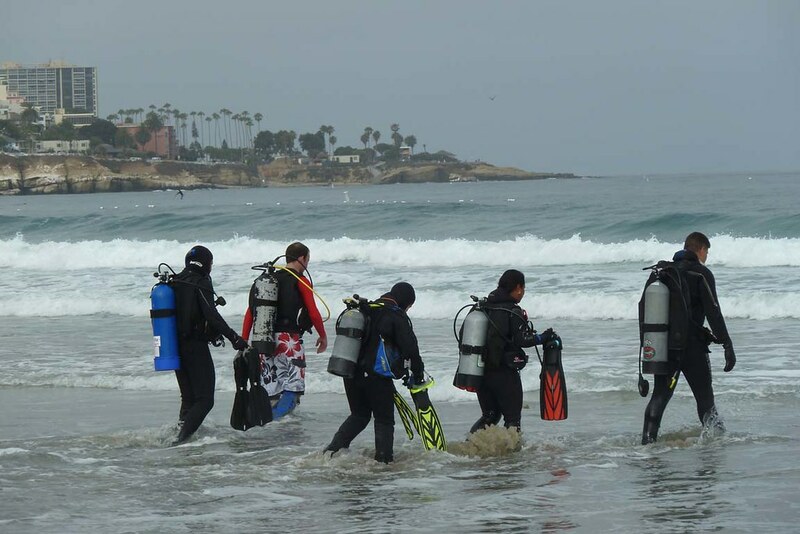 Due to a large swell and less than optimal conditions, only a few intrepid divers braved the conditions for a dive adventure. 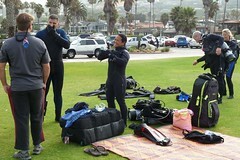 Everyone else enjoyed a beautiful morning and breakfast at the beach. A special thank you Sheri Knox and Jenn Moffatt with the Birch Aquarium at Scripps for coming out and talking to us about the exciting activities happening at the aquarium this summer, and to Jim Nestor for a great video of this adventure.